«An Eames Celebration: the Vitra Design Museum will present An Eames Celebration – four parallel exhibitions that offer an unprecedented view of the work created by the legendary designer couple. The focal point of the exhibition sequence on the Vitra Campus is the major retrospective Charles & Ray Eames. The Power of Design, which will be shown in the main building of the Vitra Design Museum. In the Fire Station, a selection from the Eameses’ cinematic oeuvre of more than 100 films will be presented under the title Ideas and Information. The Eames Films. In the Vitra Design Museum Gallery, the exhibition Play Parade. An Eames Exhibition for Children invites visitors to discover and try out the many toys created by the husband-and-wife team. Finally, the Vitra Schaudepot features the exhibition Kazam! The Furniture Experiments of Charles & Ray Eames. 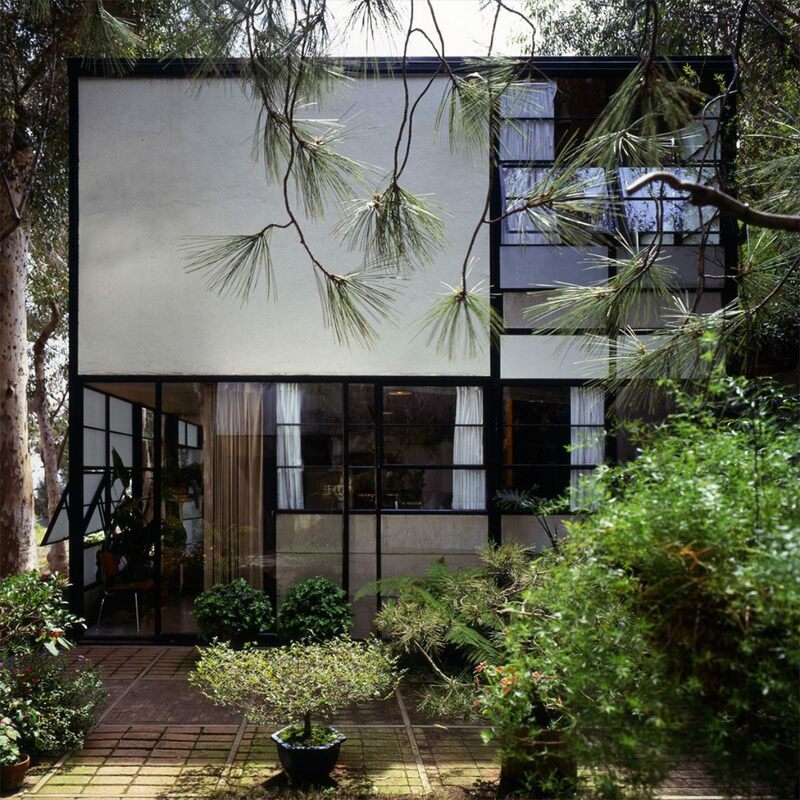 Just in time for the 110th birthday of Charles Eames, the three-dimensional estate of the Eames Office will also be introduced in its full scope. These objects have been in the holdings of the Vitra Design Museum since 1988 and include the complete inventory of Eames prototypes and experimental models».